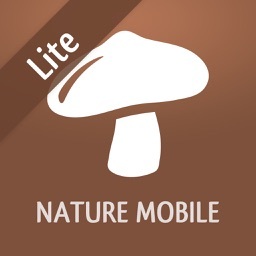 Mushrooms PRO - Hunting Safe by NATURE MOBILE G.m.b.H. 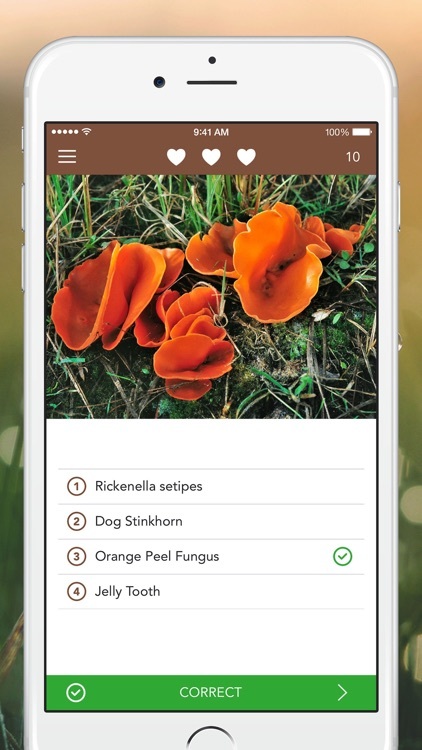 NATURE MOBILE has developed an app for all smartphone users that helps with identifying and collecting mushrooms - Mushrooms PRO. 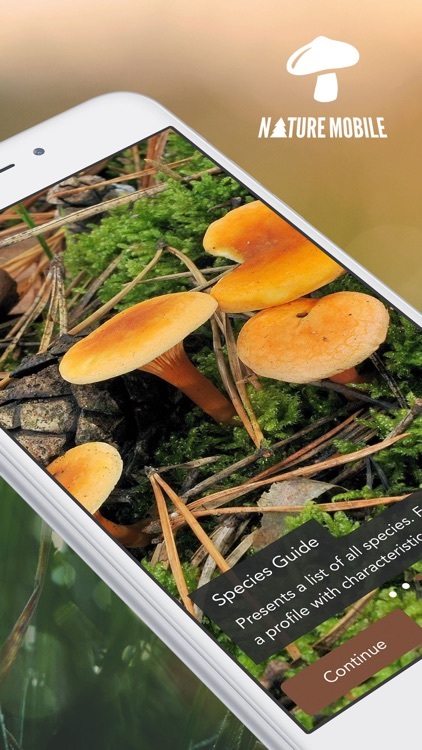 With more than *300* species and over *2000* high-resolution images it doesn't have to hide in the thicket. For each mushroom there is a comprehensive description and a selection of images of different perspectives and life tilt. 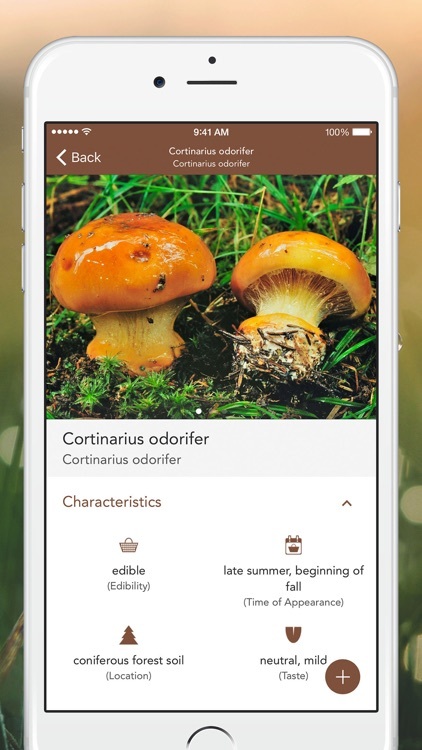 Not only occasional collectors will have their fun with the app - mycologists will enjoy it, too, as the content of the app has been compiled by Dr. GERHARDT, author of many mushroom books and scientific publications about mycology. Dr. GERHARDT has been a long term employee and consultant of Mycology at the Botanical Gardens and in the Botanical Museum of Berlin. SO HOW CAN A MUSHROOM BE IDENTIFIED? 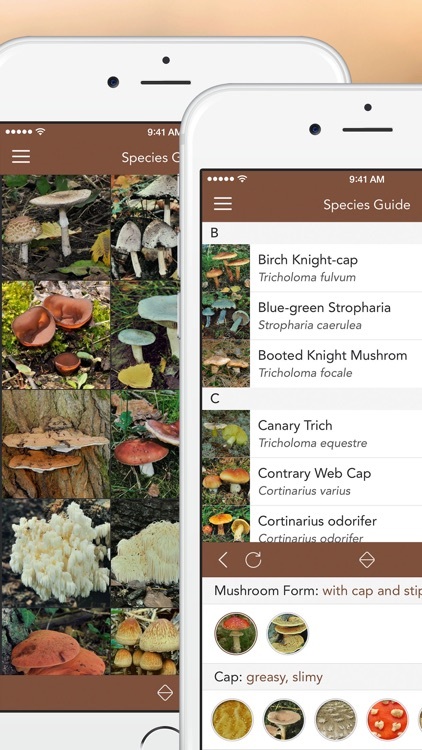 You can choose from a variety of visual and other characteristic features and thus reduce the list of eligible mushroom species. * Learning* with a picture quiz. Polyporus Brumalis, Echinoderma Asperum or rather Armillaria Ostoyae? In case you don't know the right answer to a question, you still have 2 more mushroom lives to go. You can post your score in the high score board or via Facebook. BUT... THERE'S NO INTERNET CONNECTION IN THE WOODS! No worries, you only require connectivity for the initial installation and for installing updates so you can always use new features. 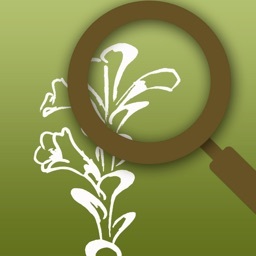 The complete app is available in German, English, French and Spanish. 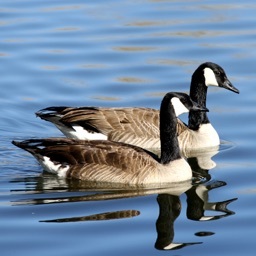 Species names are available in many other languages, try the LITE version. - size, color, hat, gills, stem, etc. - belly mushrooms, gilled mushrooms, truffle, etc. - deciduous or coniferous forest floor, etc. - Agaricaceae, Boletaceae, Clathraceae, etc. - antibiotic, Psilocybin, Muscarin, etc. 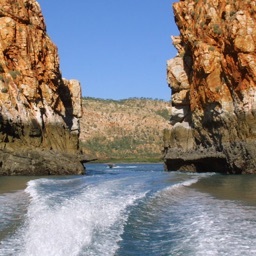 Follow NATURE MOBILE on Twitter http://twitter.com/NatureMobile, look for us on Facebook (http://www.facebook.com/NatureMobile), or visit our website www.NatureMobile.org. Do you want your pictures available to all in the app? 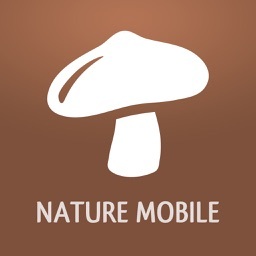 Please visit www.NatureMobile.org website to submit pictures. Every serious, curious, and hilarious picture submission is highly appreciated! Pictures of the highest quality may be considered for future updates. 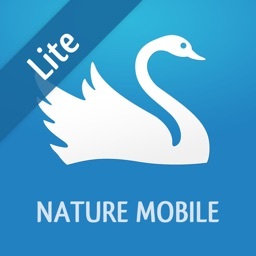 The mission of NATURE MOBILE is to present exciting topics from nature and other areas to a wide audience of interested people, enthusiasts, and experts in an attractive way that is easy to understand.